Coleen Anderson , Administrator for Glenbridge Health and Rehabilitation Boone, NC. 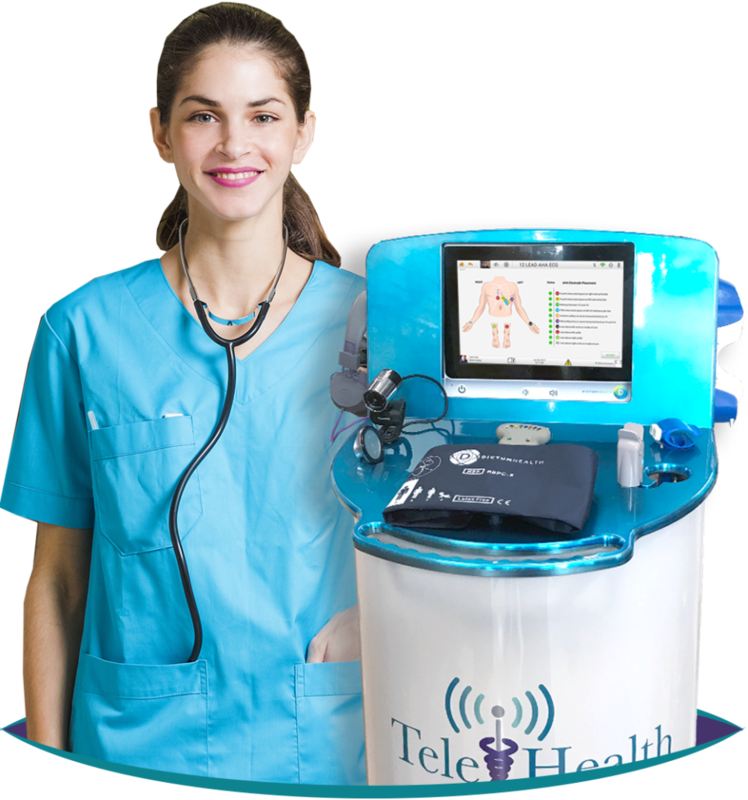 Request A Free TeleMedicine Demo Today! 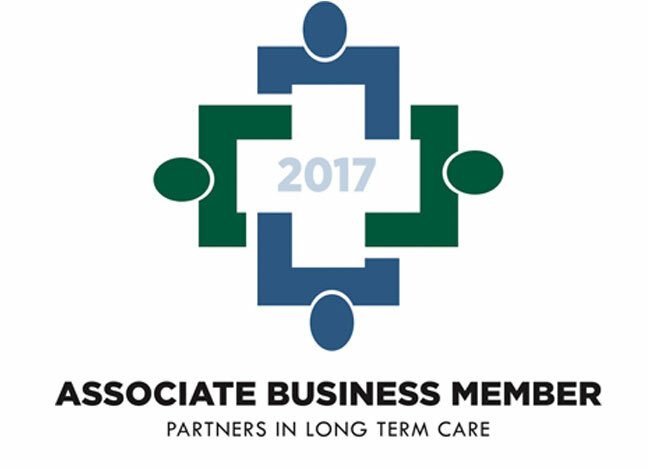 The Skilled Nursing Facility (SNF) 30-Day All Cause Readmission measure is potentially very costly to Skilled Nursing Facilities (SNF). With the TeleHospitalist on call, protocols in place, and cart integrated into your EMR, you’ll feel like you have the physician in house—but at a substantial savings. 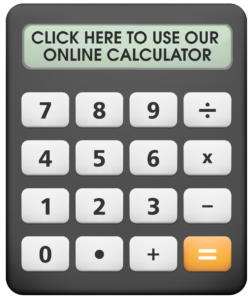 Calculate Your Cost Savings With TeleHealth Solution. Readmissions are costly, put patients at risk for complications, and 80% of them are preventable. In the event a patient requires transfer to the ED, our TeleHospitalist will provide direct communication to the ER physician. A Marketing Edge & Advantage! The peace of mind brought to families and patients by 24/7 physician access is priceless. 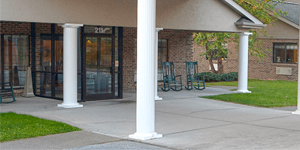 The hardest conversation to have with a patient or their family at Skilled Nursing Facilities (SNF) are about end-of-life care. The cyber-secure IDM100 captures, stores, and manages cardiopulmonary and vital signs data.